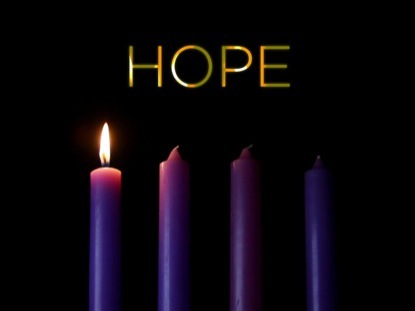 This was the first Sunday of Advent, and the focus is hope. Become a TCW Supporter by clicking here and donating today! If you use your bank info instead of a credit card, no fee for the church. Thank you!